Sustainable, natural looking beauty is within reach. Get the youthful, vibrant appearance that complements your style and life. 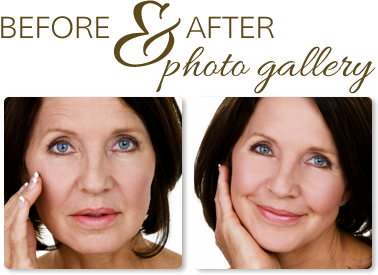 Enjoy Natural-Looking Results from a Gifted Surgeon. What Does Your Face Say About You? Everyone wants to look and feel their best, but signs of aging can make you look older, less radiant, and more tired. At the Montana Center for Facial Plastic Surgery, we work with you to give you unsurpassed, natural-looking beauty that you can feel good about. 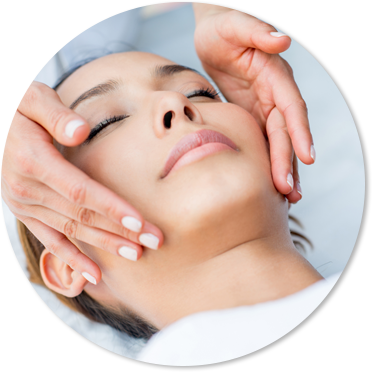 We are proud to offer exceptional cosmetic procedures and products that make you look refreshed and natural, instead of plastic or overdone. Get the radiant, confident beauty that turns heads with comprehensive, sophisticated, elegant cosmetic solutions provided by Dr. David Hayes, a double board-certified surgeon with over two decades of experience. 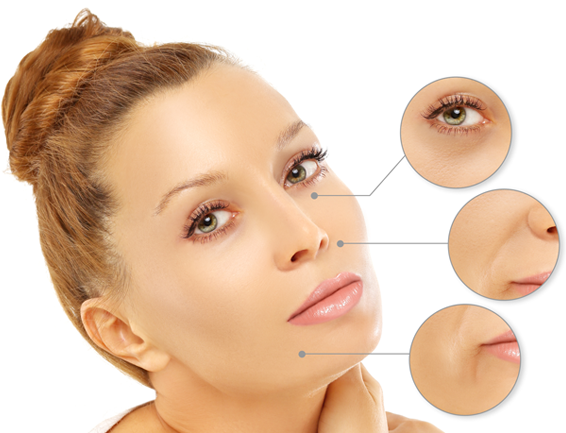 Dr. Hayes has helped thousands of patients reclaim their youthful glow. For more information or to schedule an appointment with our Missoula facial cosmetic surgeon Dr. Hayes, please call Montana Center for Facial Plastic Surgery at (406) 541-7546 today. At Montana Center for Facial Plastic Surgery, Dr. David Hayes, is double-board-certified in facial plastic surgery and otolaryngology. Along with his staff, he offers sophisticated cosmetic procedures in Missoula, Montana. 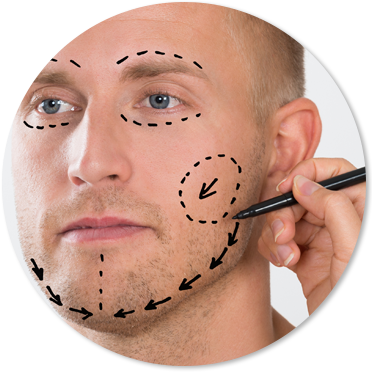 Our surgical procedures include Face Lift, Brow Lift, Chin Augmentation, Otoplasty (Ear Pinning), Eyelid Surgery, Rhinoplasty (Nose Job), Facial Liposuction, Laser Resurfacing, Reconstructive Surgery, and Male Plastic Surgery. 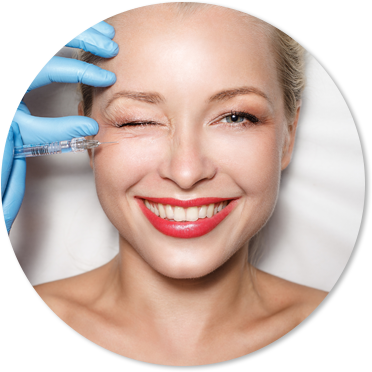 Dr. Hayes also offers a spectrum of nonsurgical cosmetic procedures such as Fillers & Injectables, Restylane®, Juvederm®, Radiesse®, BOTOX® & Dysport®, Kybella®, Sculptra®, and ThermiTight®. Montana Center for Facial Plastic Surgery proudly offers comprehensive esthetician services such as Skin Analysis, Facials, Chemical Peels, ”Cool” Peel, Acne Treatments, Microdermabrasion, Skin Care Products, Eyebrow/Eyelash Tinting/Waxing, Dermapen, ThermiSmooth®, Dermaplane, Photofacial, and Laser Hair Removal.